Our extension responsibilities entail working with a diverse body of stakeholders in turfgrass and other commodities in New York State to solve problems involving soil-dwelling plant pests. A successful extension program in soil arthropod ecology must be highly interdisciplinary, and should be equally receptive to basic ecological research on soil arthropods as well as the knowledge and needs of stakeholders. 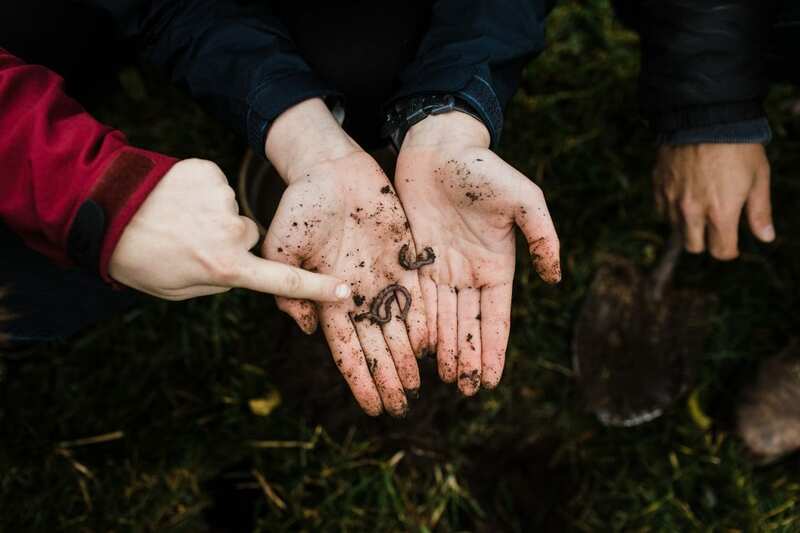 Our program seeks to form bridges across disciplines and among scientists, extension specialists, and producers to develop creative and effective solutions for managing soil arthropods. We currently offer a 3 hour workshop on diagnosis of insect pest problems in turfgrass. Participants will receive short blocks of instruction pertaining to morphology, behavior, ecology, and damage symptoms for key pest groups. 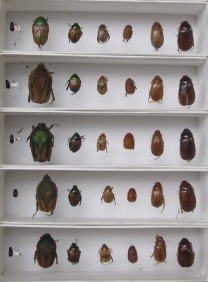 After each instructional block, participants work with preserved specimens and keys and identify adults and larvae of important turfgrass pests. Proper diagnosis of insect pest problems in turfgrass is critical to successful integrated pest management. Participants will use interactive media during the workshop to assess their progress and should leave with the necessary skills to diagnose insect damage in diverse turf types.